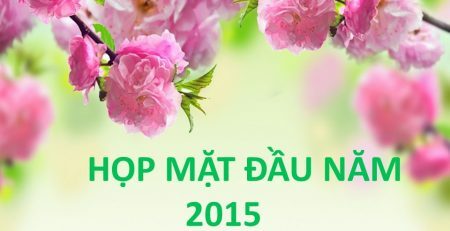 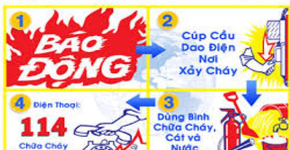 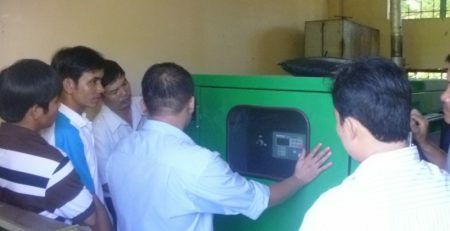 Over 15 years of foundation and development, Hoa Binh Coporation has made great achievement, continuously expanded products and sales network in order to fulfill its mission: improving the quality of life and work efficiency by providing advanced power products, high quality and environment-friendly. 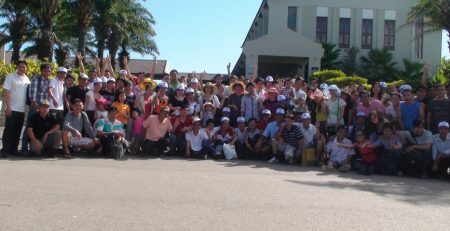 An Kien Binh Company opened for continuing this mission. 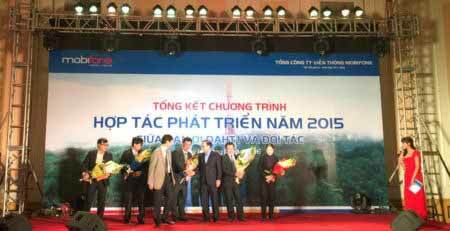 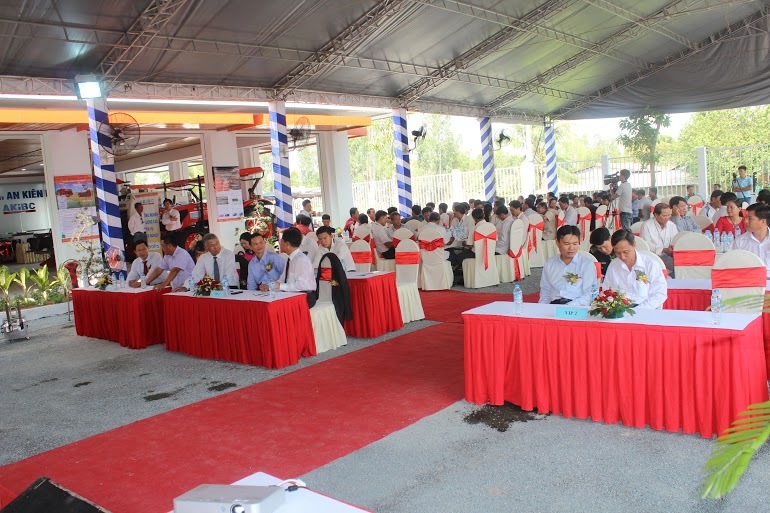 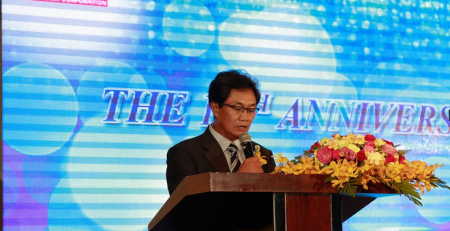 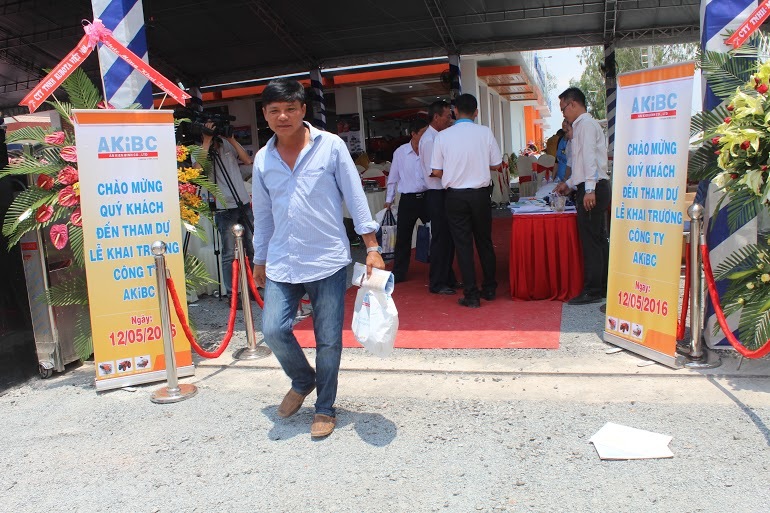 An Kien Binh Company officially opened at the province road 831, Go Tranh, Binh Tan, Kien Tuong town, Long An province on the morning of May 12,2016 with the participation of representatives of the Board of Directors Hoa Binh Corporation, representatives of Kubota Vietnam, local government representatives and more than 200 customers in Long An province. 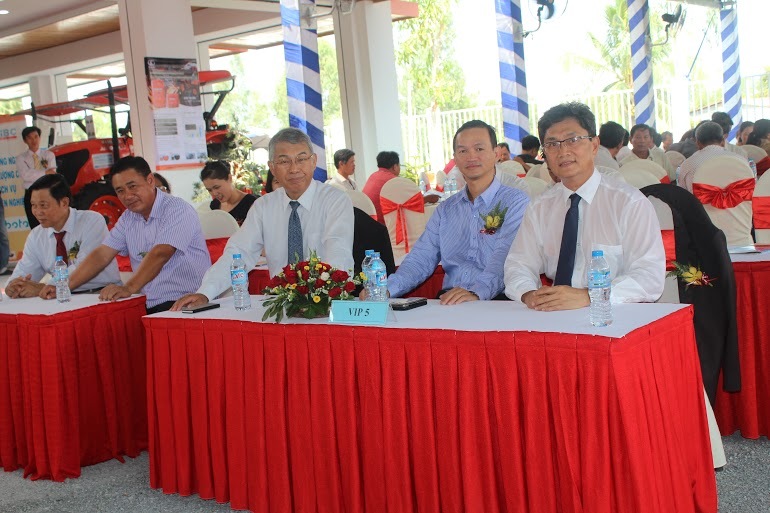 The ribbon- cutting ceremony of An Kien Binh Co.,Ltd. 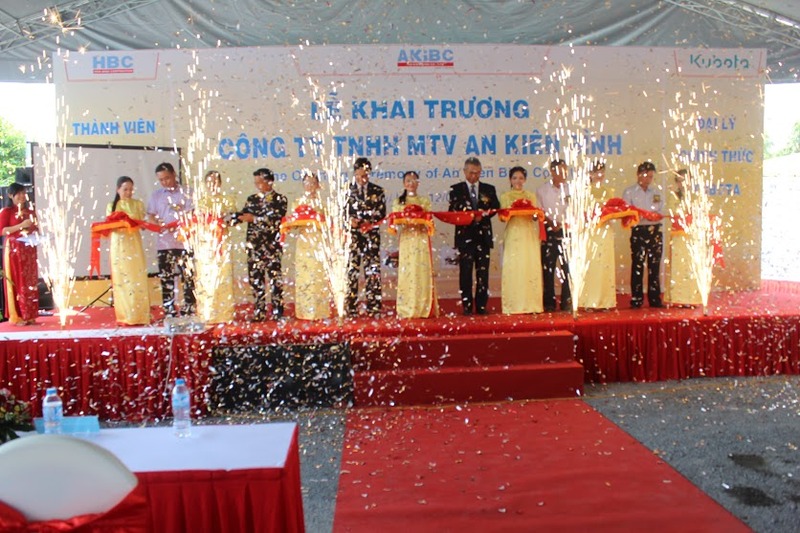 An Kien Binh Co.,Ltd (AKiBC) is the official distributor of Kubota Vietnam Co. Ltd in Long An. 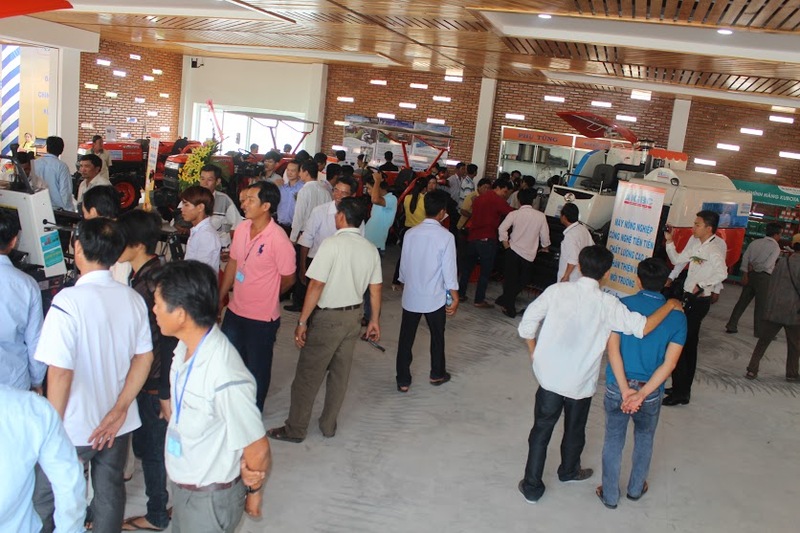 The oriented development of company is the distribution of agricultural products such Kubota combine harvester, transplanters, accessories and spare parts. 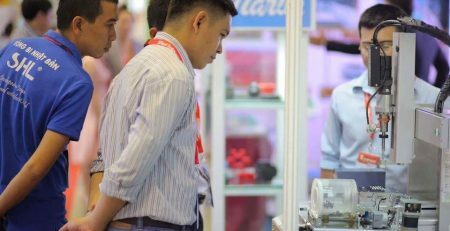 In addition, AKiBC also distributes lawnmowers and Maruyama spraying machines from Japan. 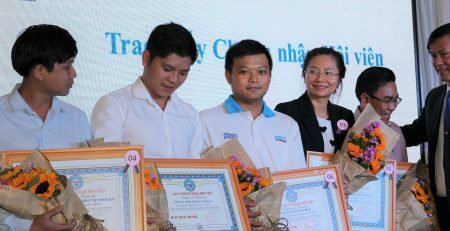 During the opening ceremony, An Kien Binh Company had the party and lucky numbers for the entire guests with attractive prizes. 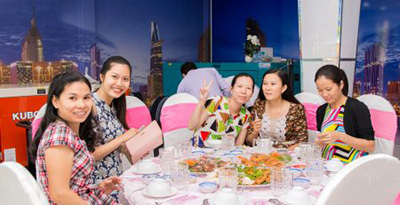 34 guests were lucky. 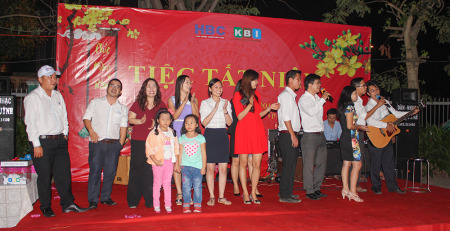 Besides the gifts for the lucky guests, An Kien Binh Company also gave gift for the entire guests attending. 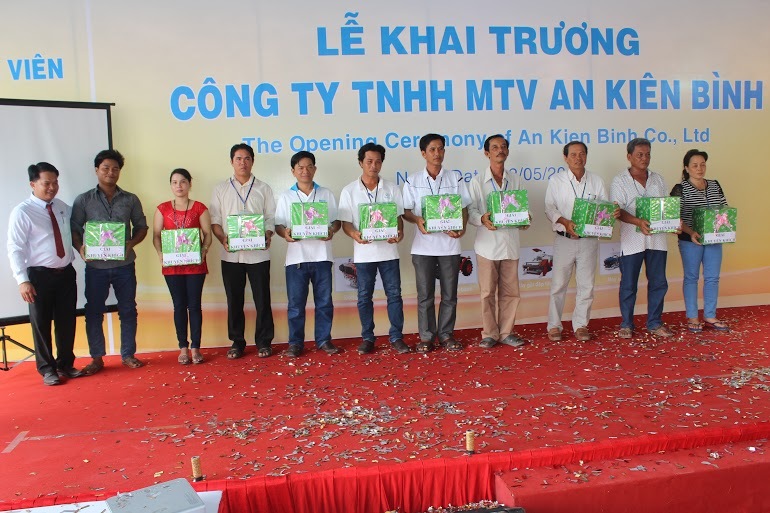 The opening ceremony of An Kien Binh Company was successful with 8 agricultural machines orders and a lot of Kubota spare parts orders, total revenue got nearly 3 billion.